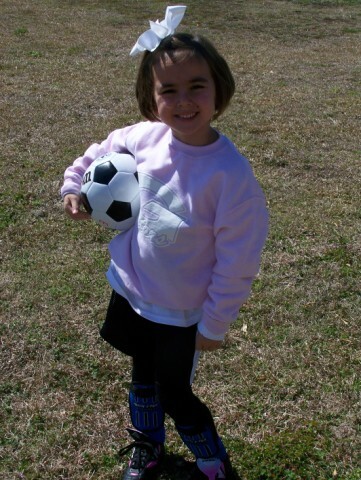 This was Ellison's very first year playing soccer. Her team was the "Little Rascals." She absolutely loved it!! !